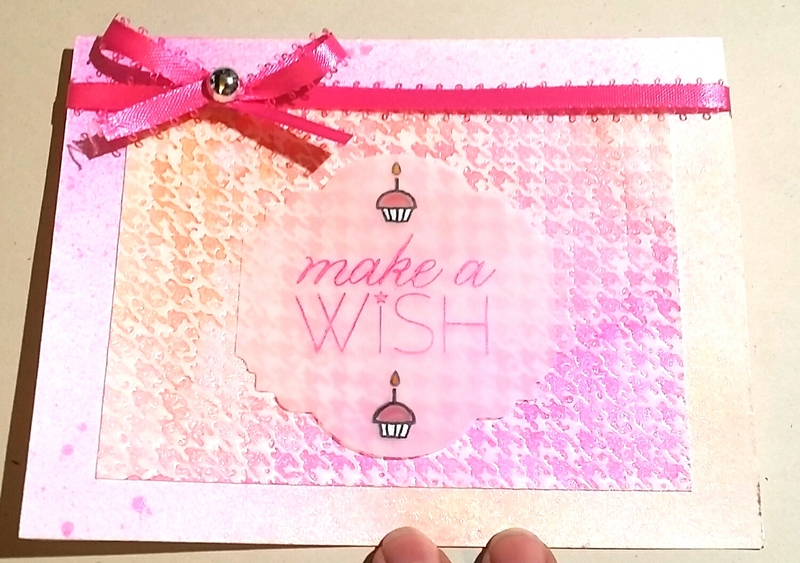 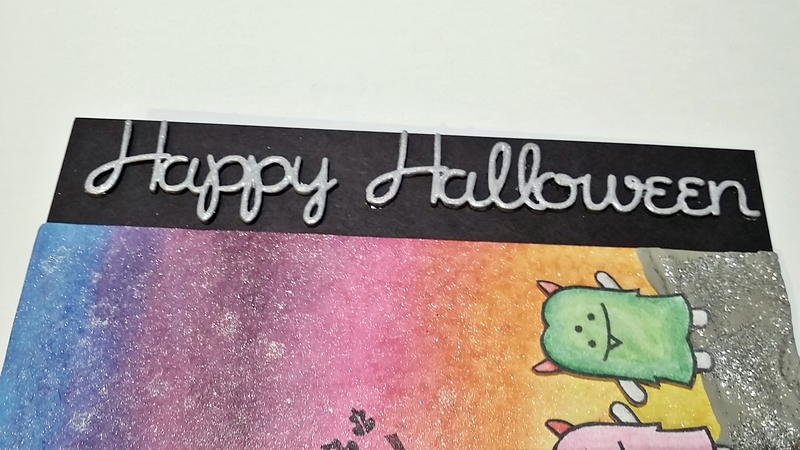 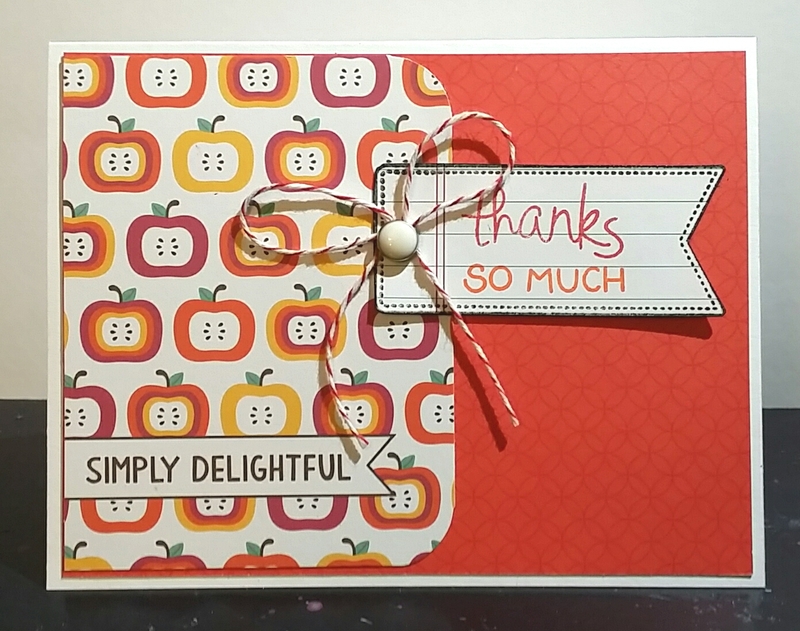 To make this Thank You card, I used Lawn Fawn’s NEW Thank You Tags Stamp Set. 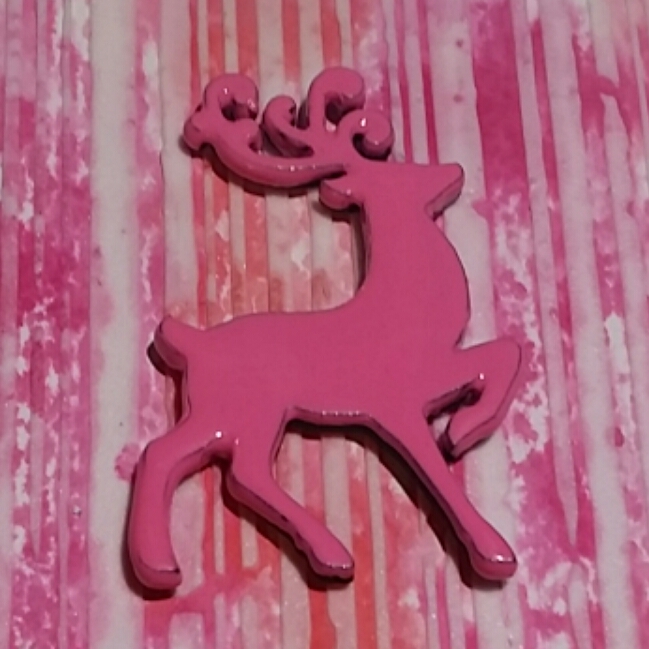 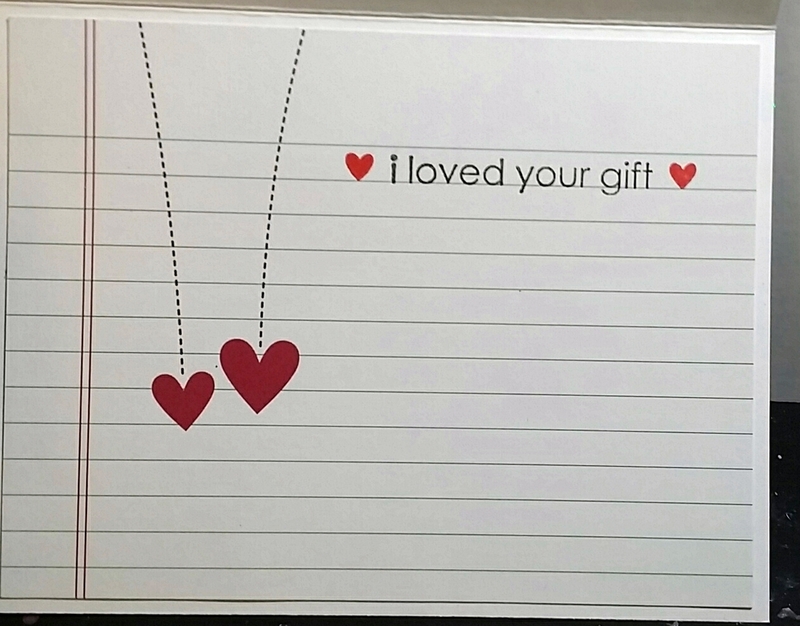 The ” i loved your gift” stamp is one of the $1 Michael’s Stamps, but the hearts on each side of that are from Lawn Fawn, however they are from a different set. 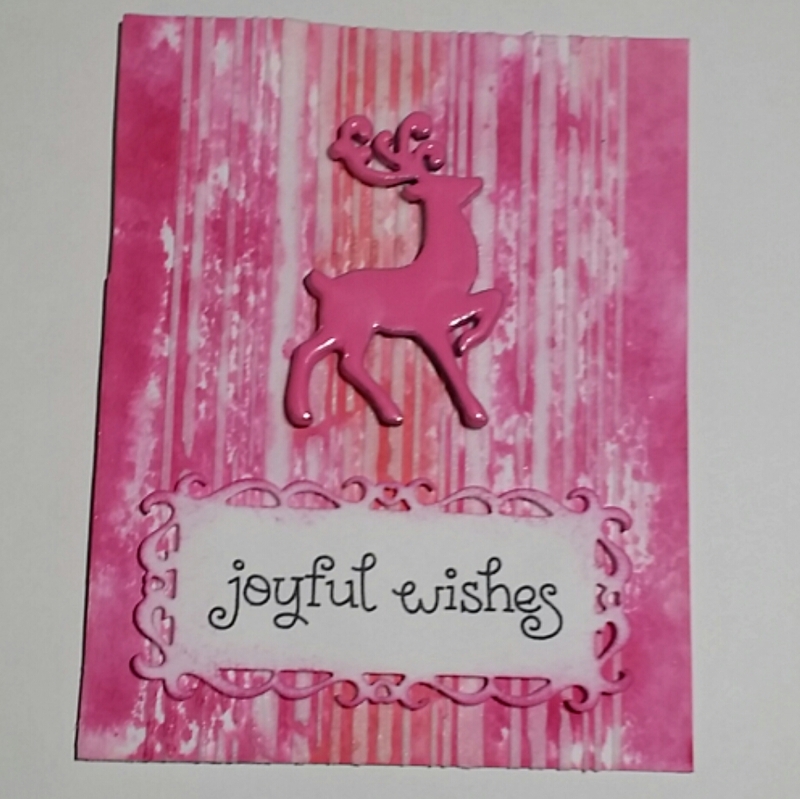 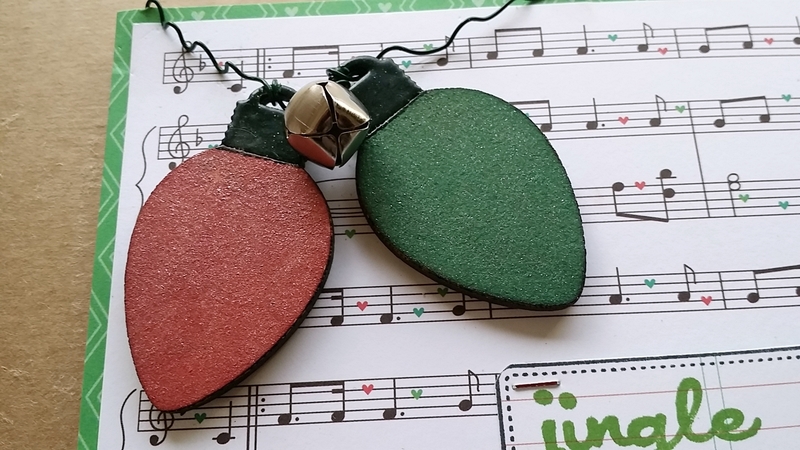 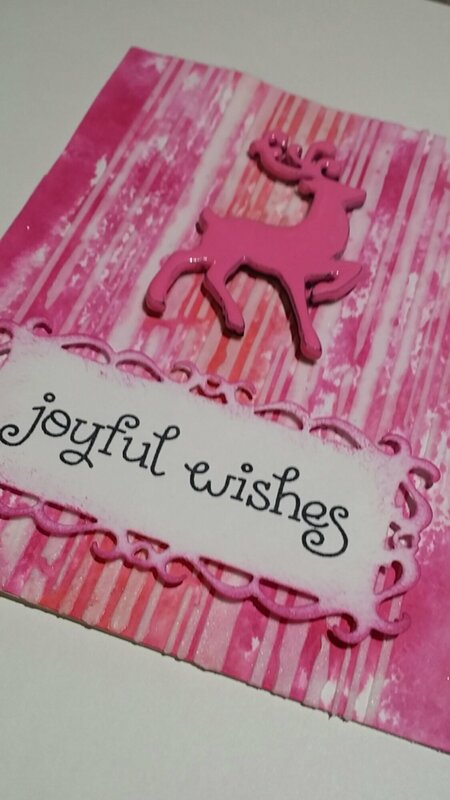 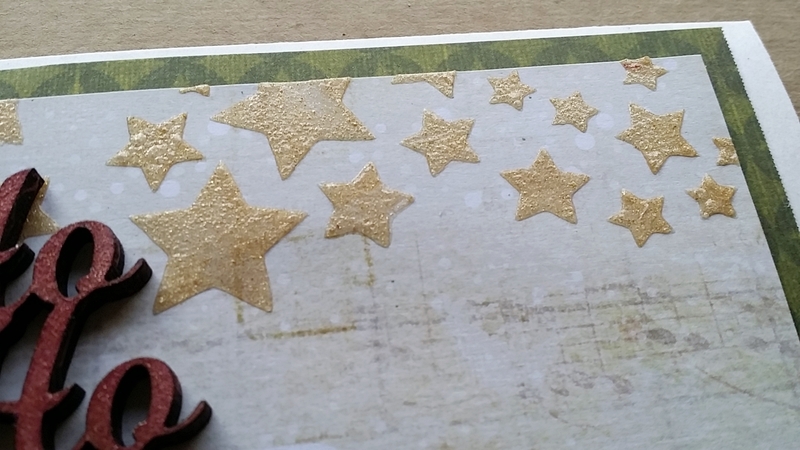 I love that Lawn Fawn’s stamps are easy to mix and match with all of their sets. 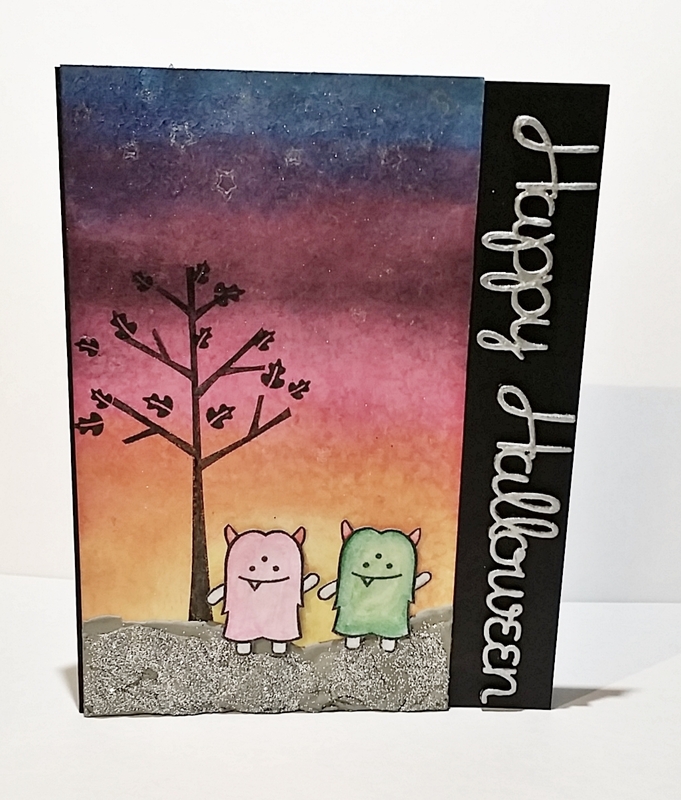 They have a consistent look that makes everything cohesive. 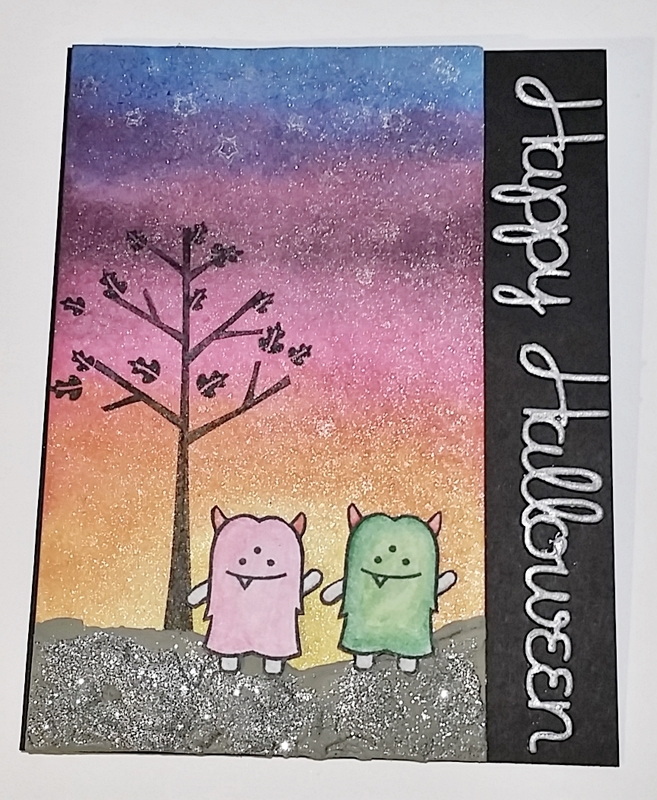 I used three different papers from their new “Sweater Weather” Collection pack. 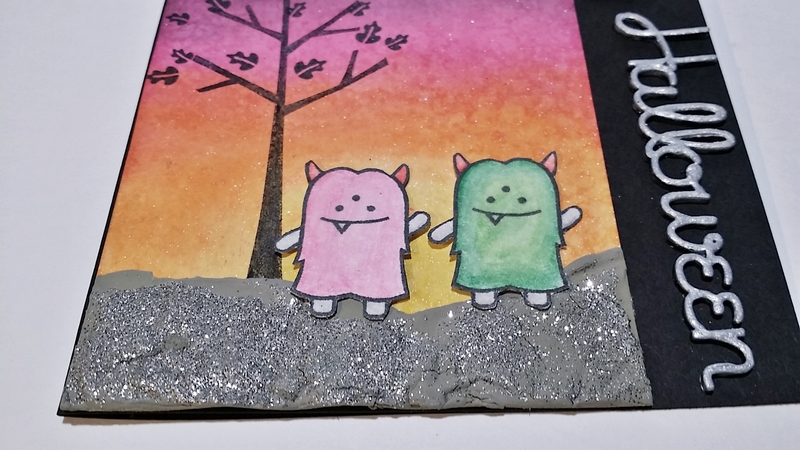 Unfortunately, I did not order either one of these sets, so I don’t have them for sale. 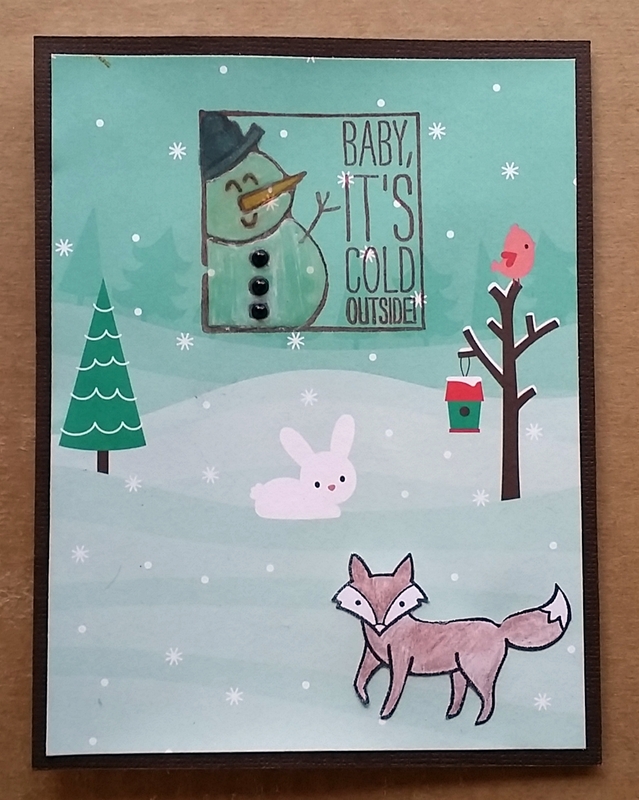 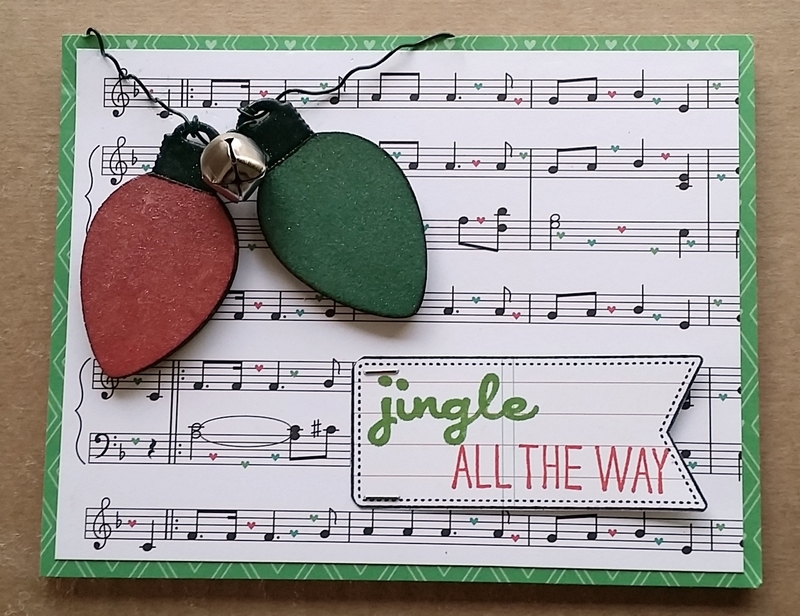 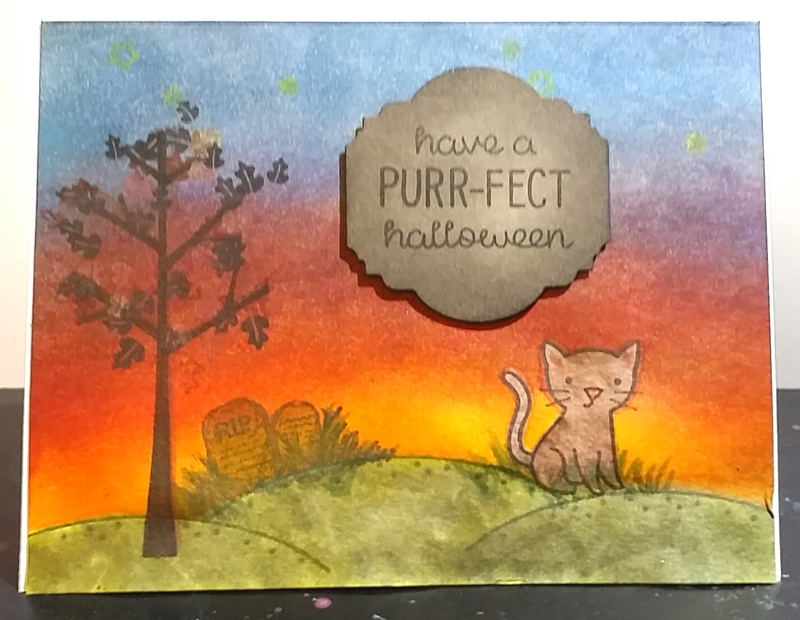 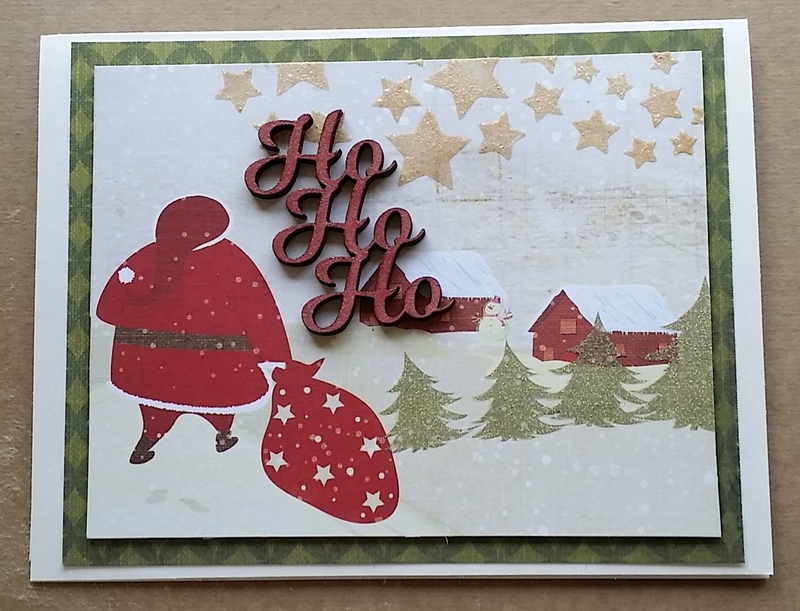 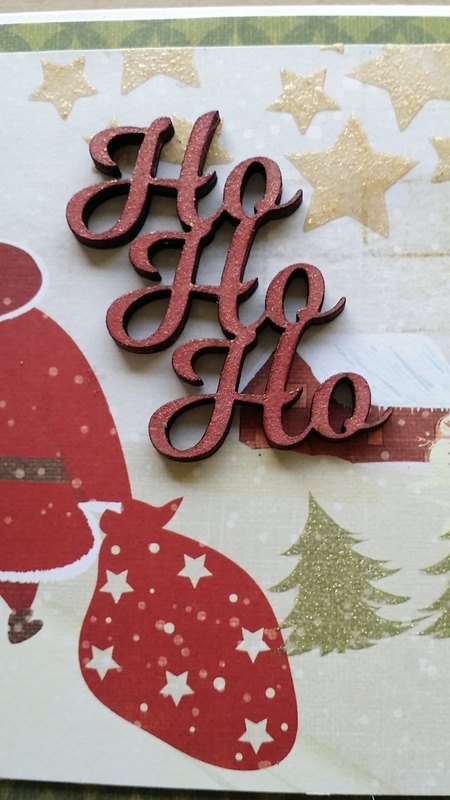 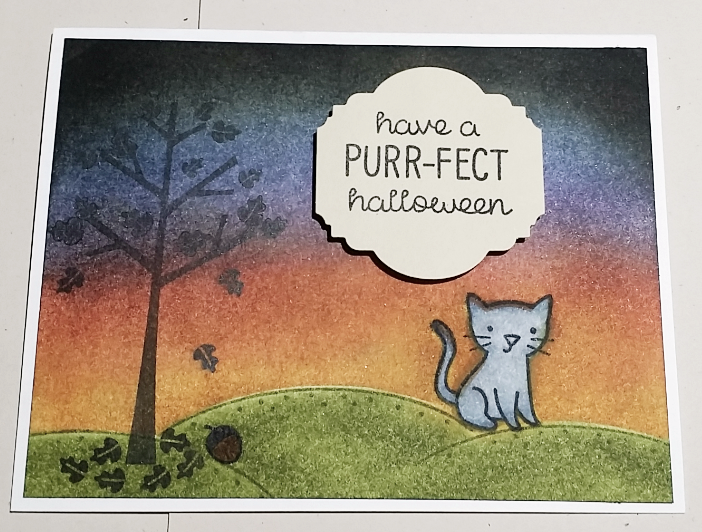 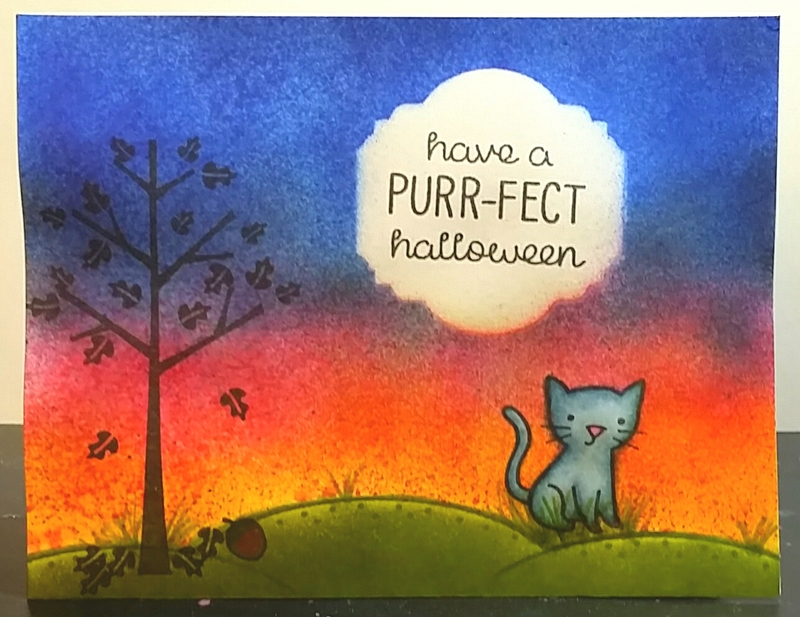 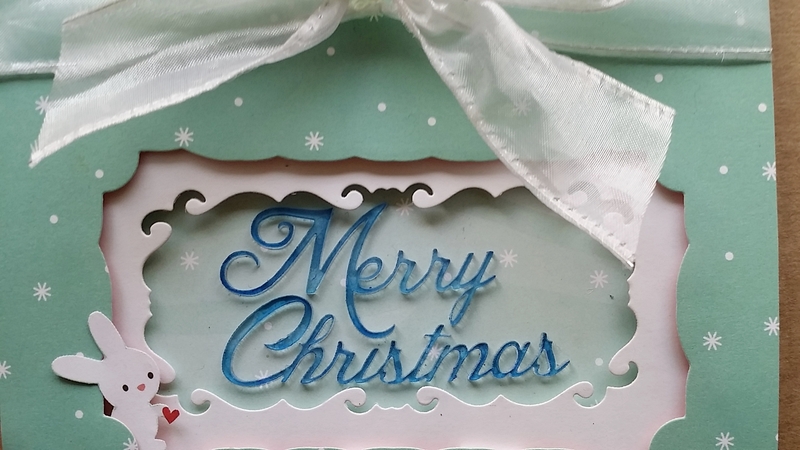 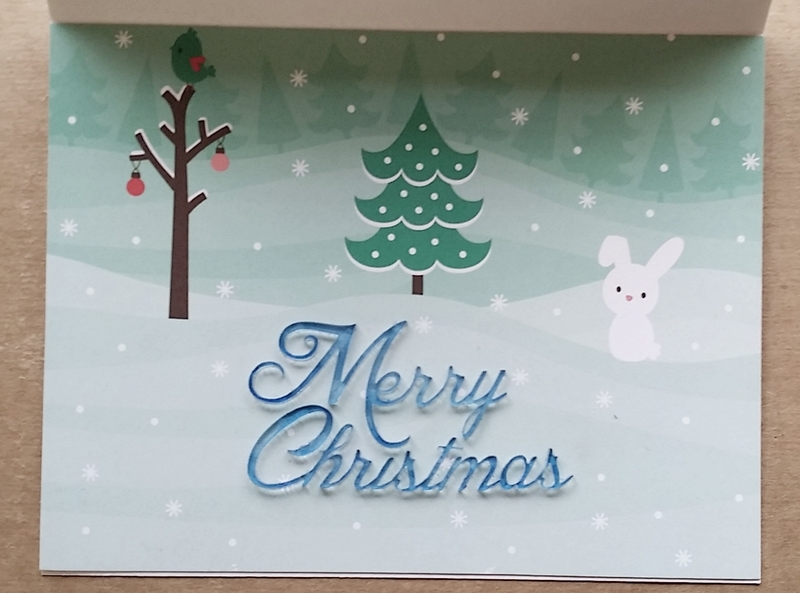 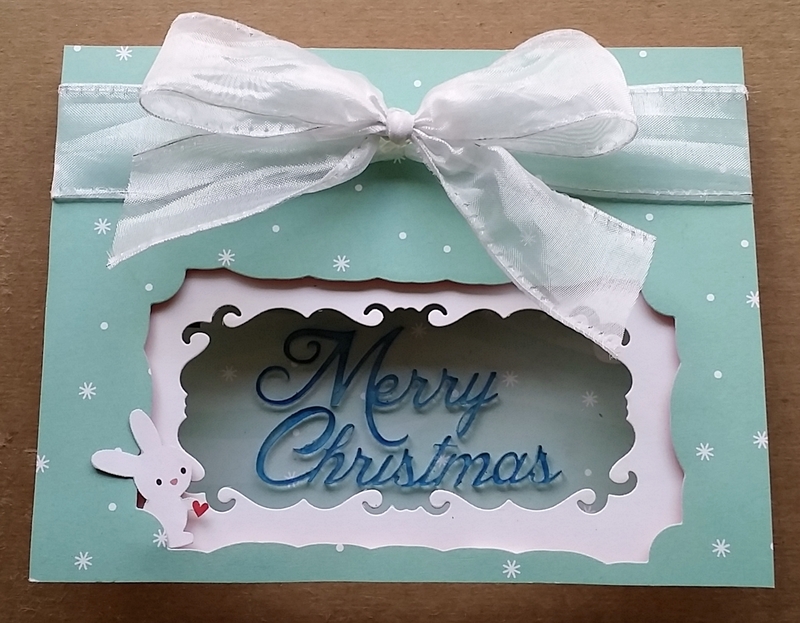 I wanted to share the card with you anyways because it is a very easy one to put together. 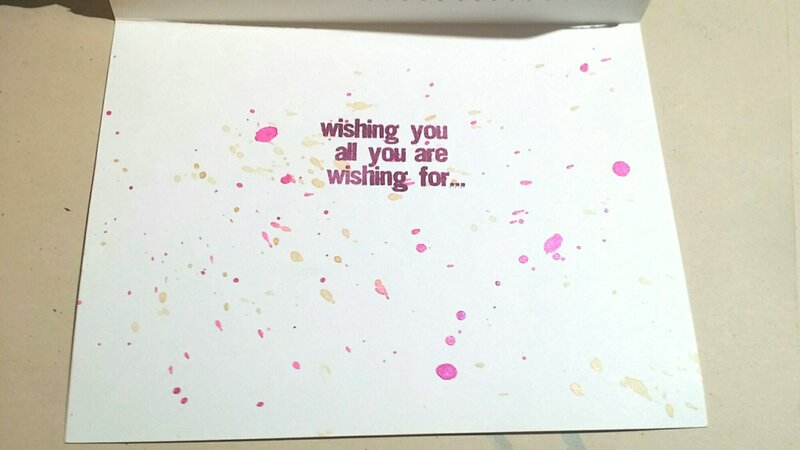 Feel free to use this design on your next card!